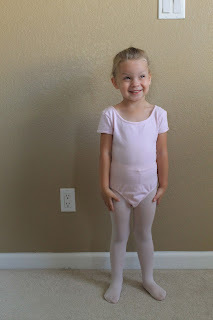 Kalli started her ballet/tap class last week. I feel she has entered the age where she needs something that is hers and she's not really a sports girl. 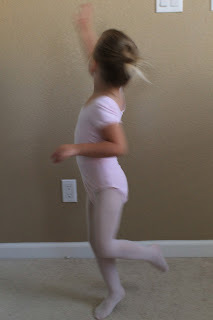 The class is small, with only 4 other girls, and they all have to wear a pink leotard and pink tights. They look incredibly adorable in their little dancing outfits. 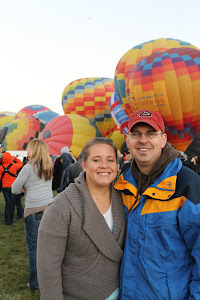 Kalli loved every minute of it. It's nice for her to have her own activity and have a place she can call her own. She is adorable! I am glad she is enjoying it.